The Tuckerton Seaport & Baymen’s Museum is a working maritime village and museum in New Jersey. Decoy carving, traditional boatbuilding, music and basketry are among the traditional crafts practiced there. 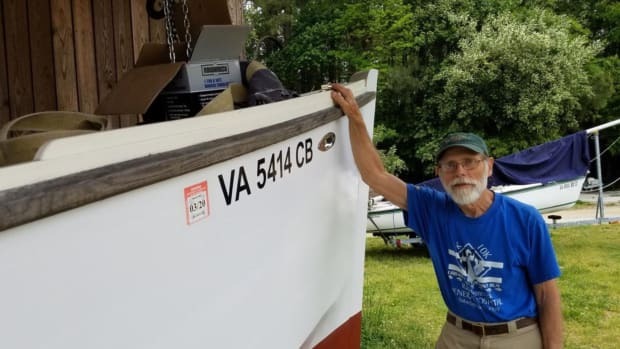 Two of the iconic boats at the museum, which patrons are invited to learn to build, are the Barnegat Bay sneakbox, a duck-hunting boat that dates from the 1830s, and the garvey, a flat-bottom boat that was first built in the 18th century and used to map the New Jersey coastline. The museum in Tuckerton offers an assortment of programs that serve its mission to preserve, present and interpret the maritime heritage, artistry and environment of the Jersey shore and the unique contributions of its baymen.